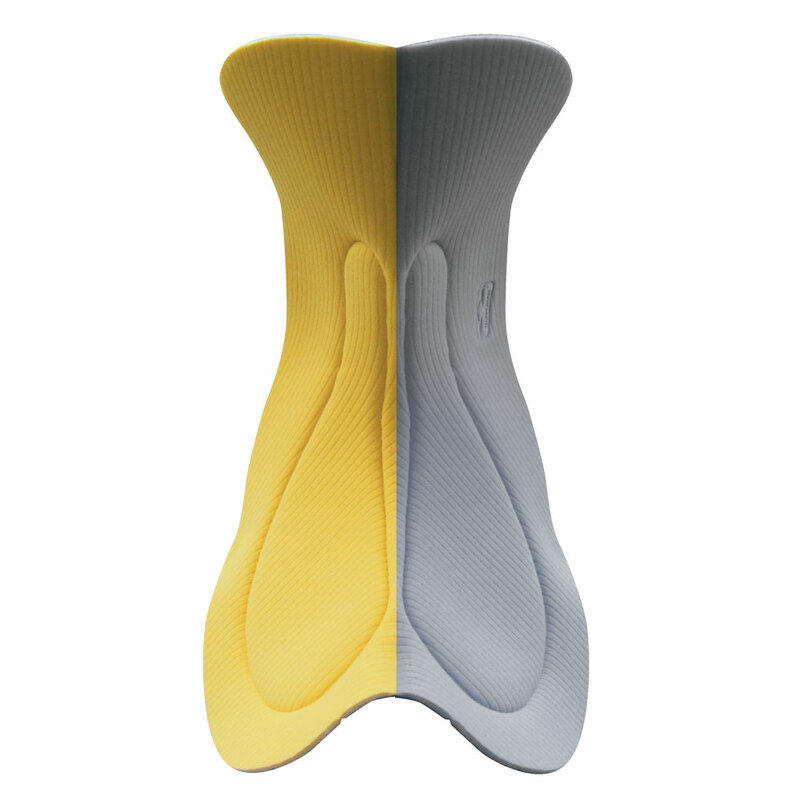 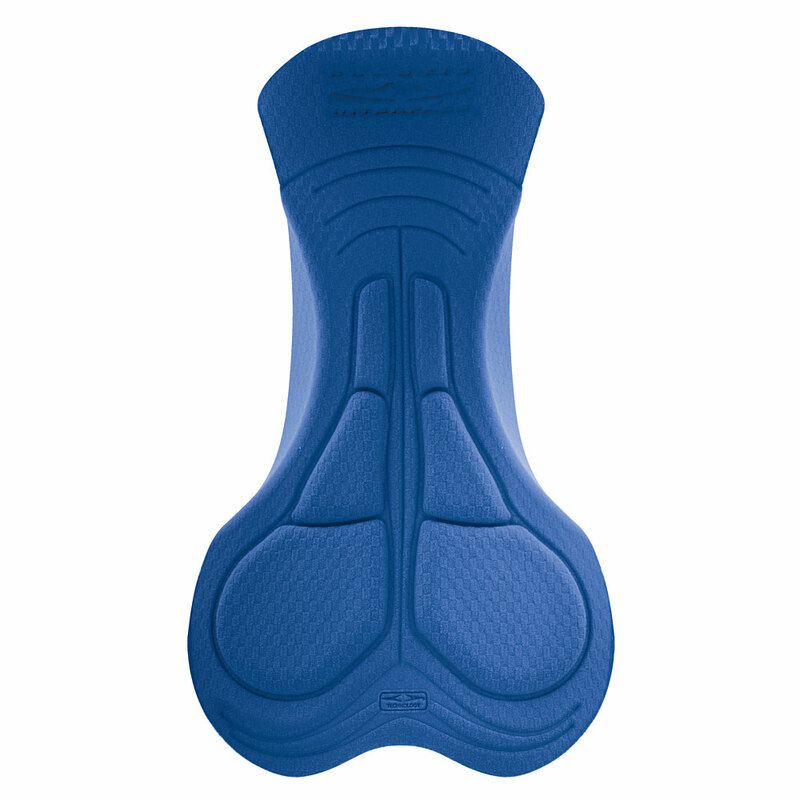 Veloce Plus Men has an advanced design, larger central insert for better perineal coverage and softer wings throughout the inner leg area. 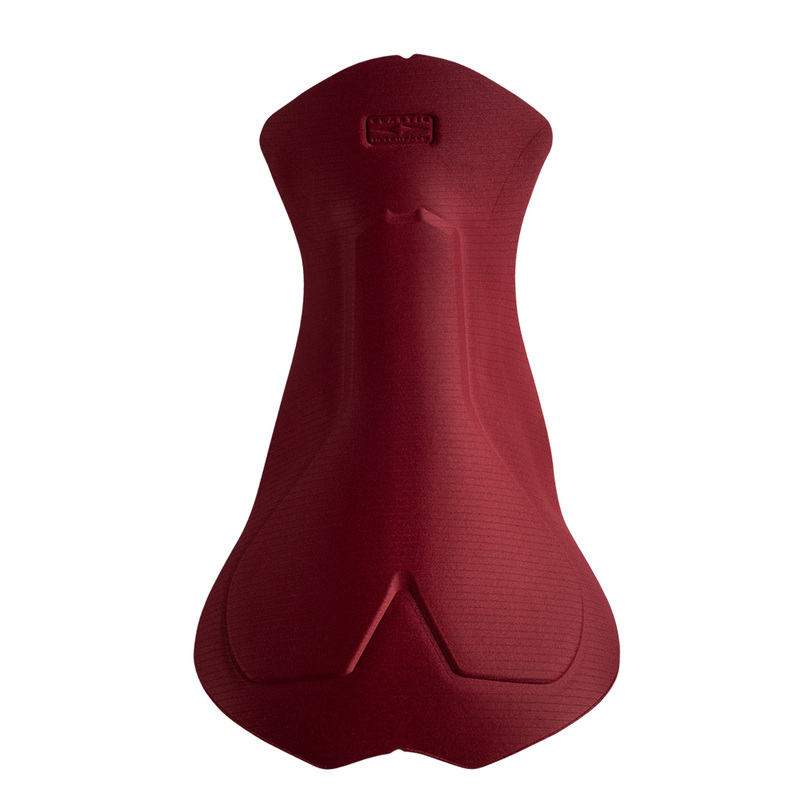 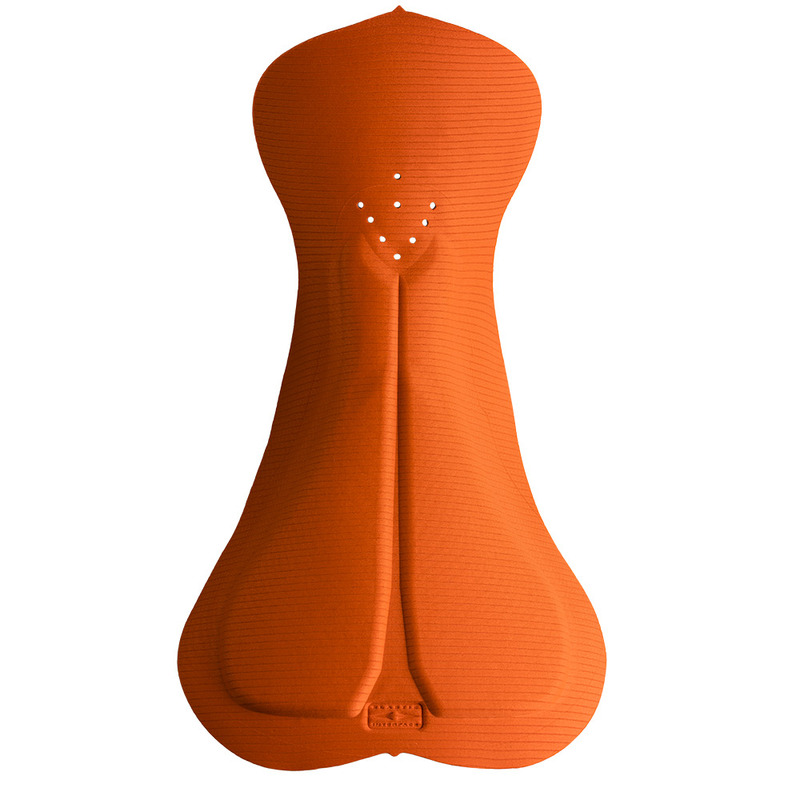 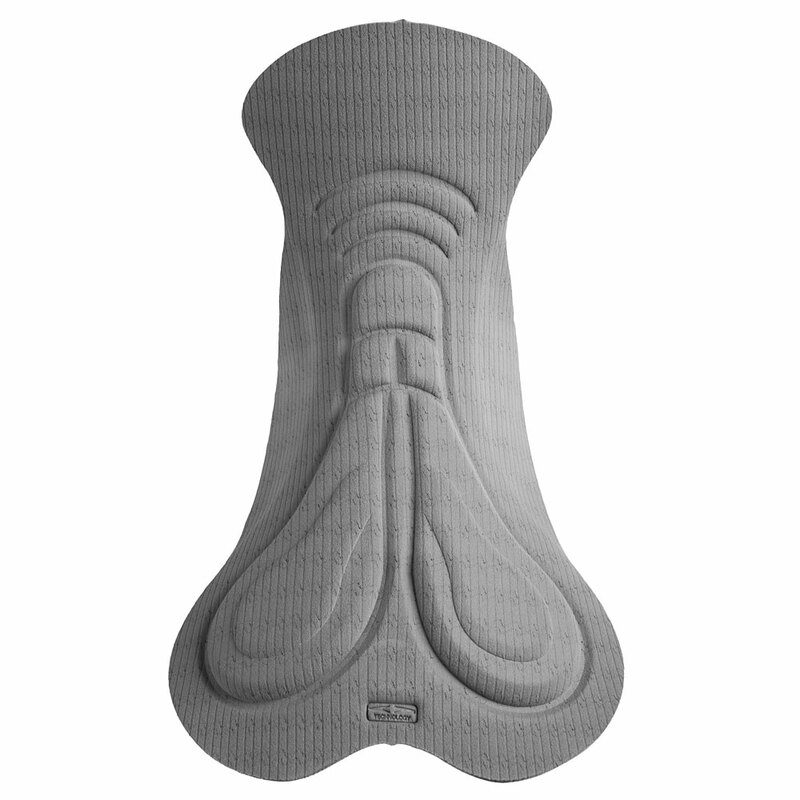 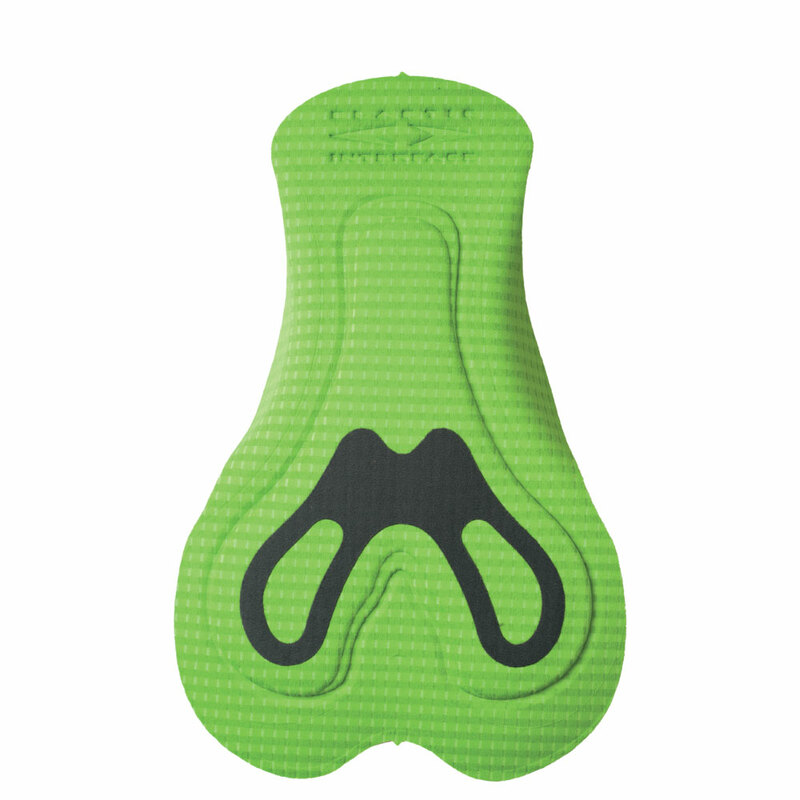 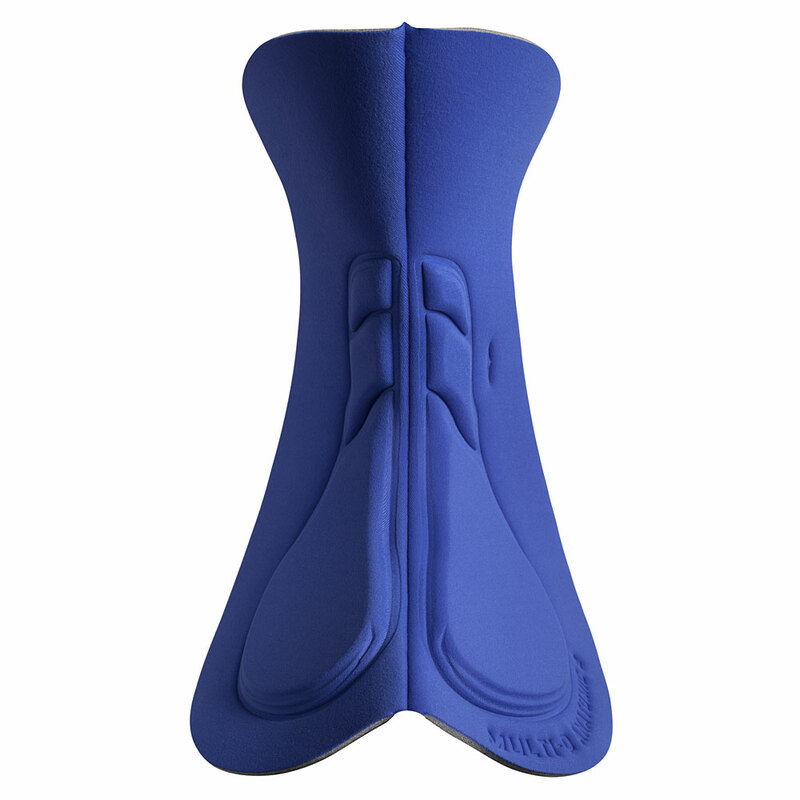 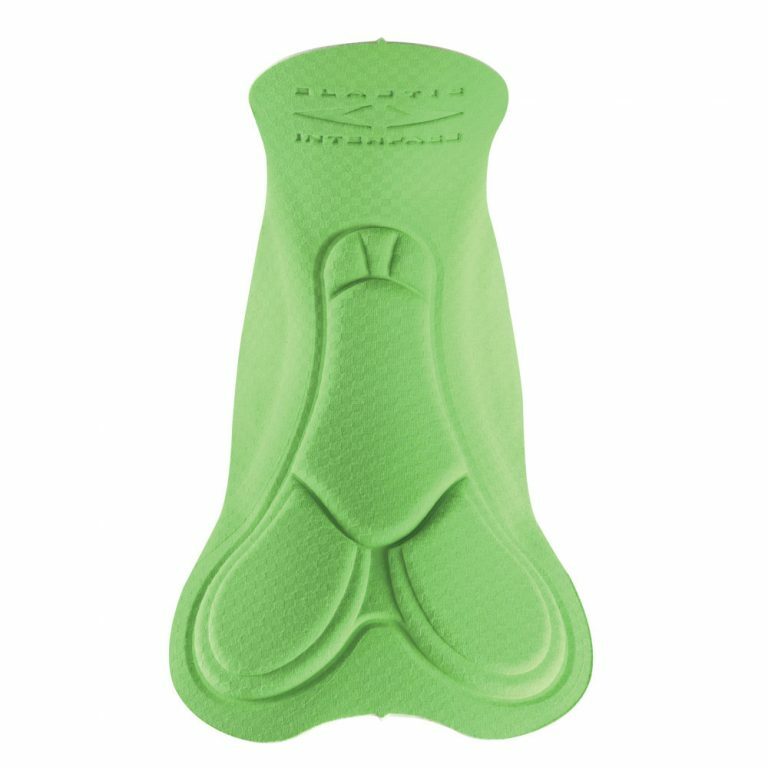 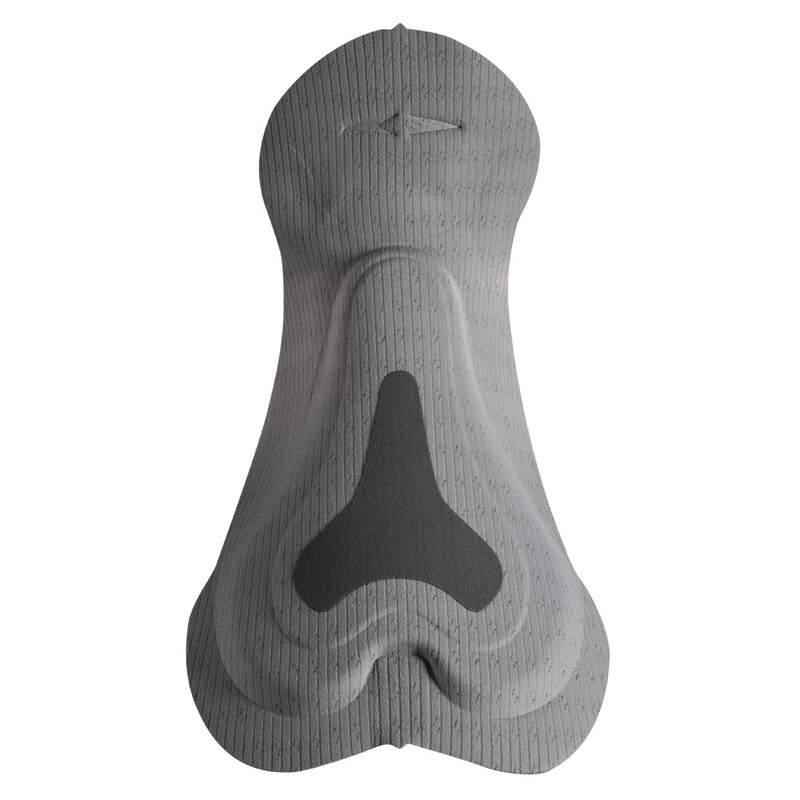 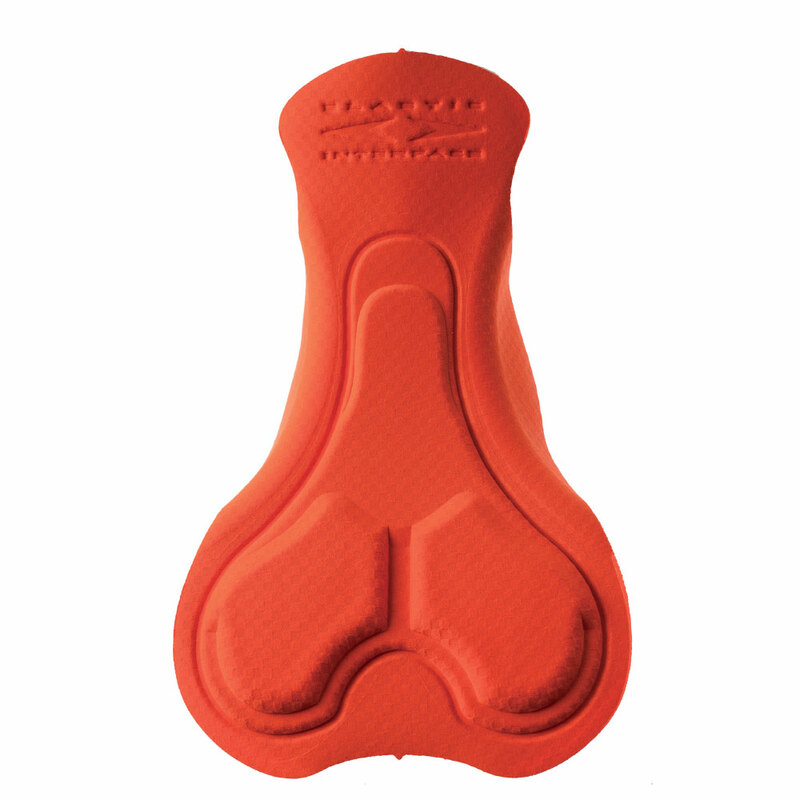 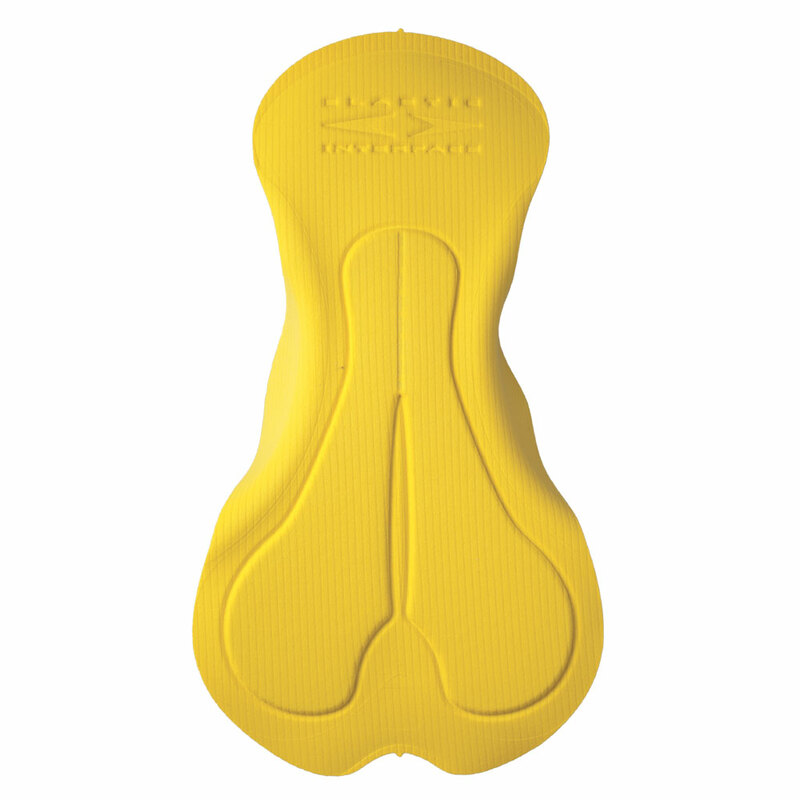 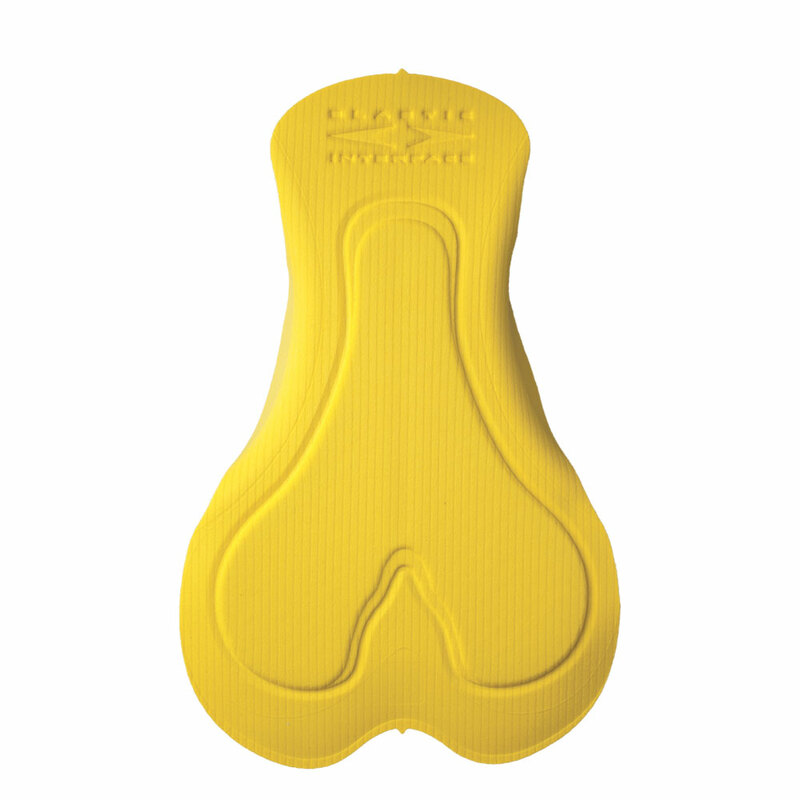 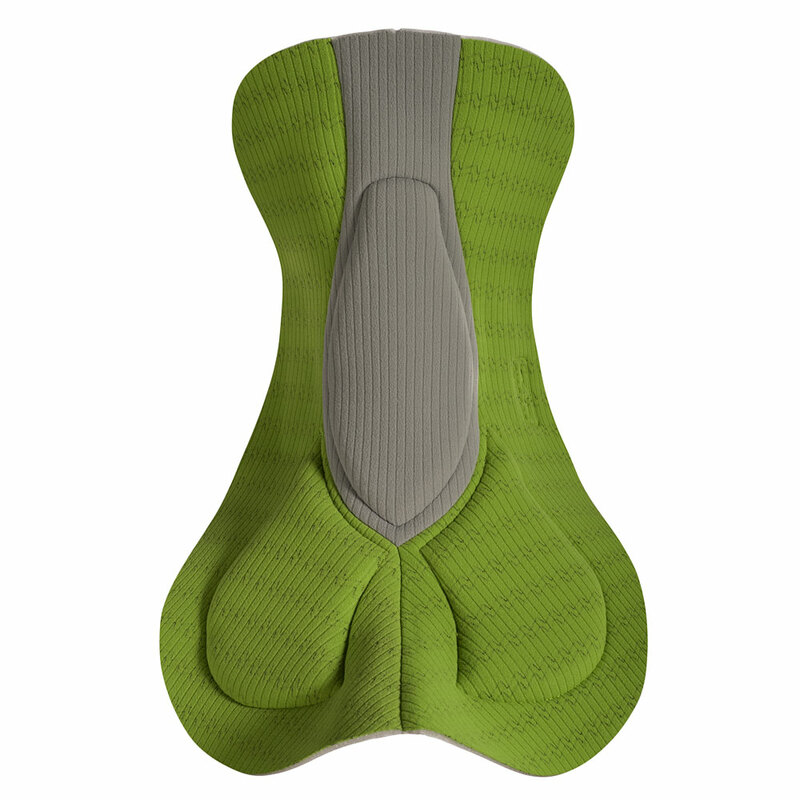 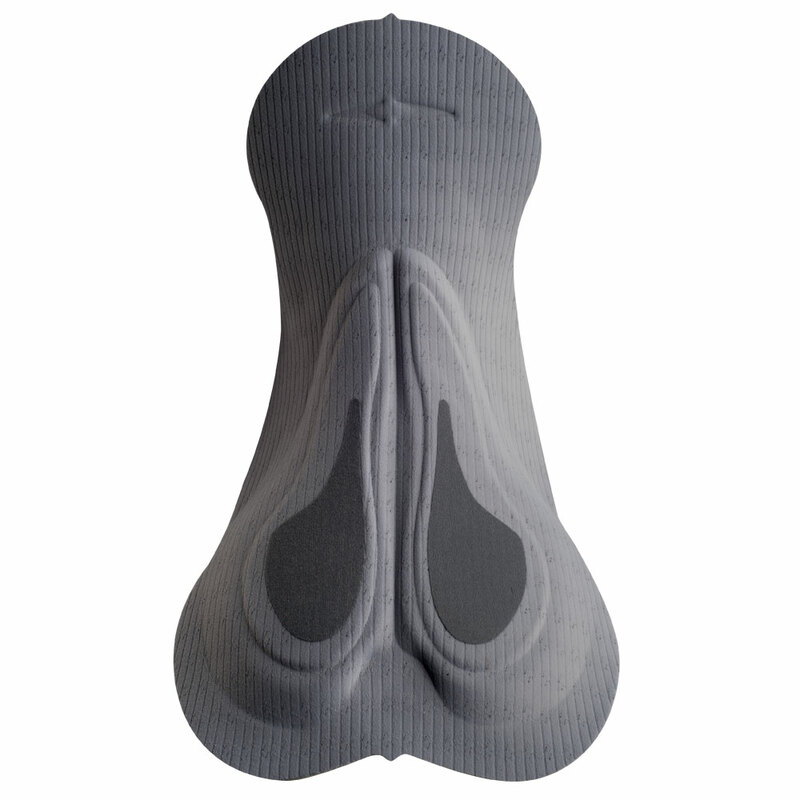 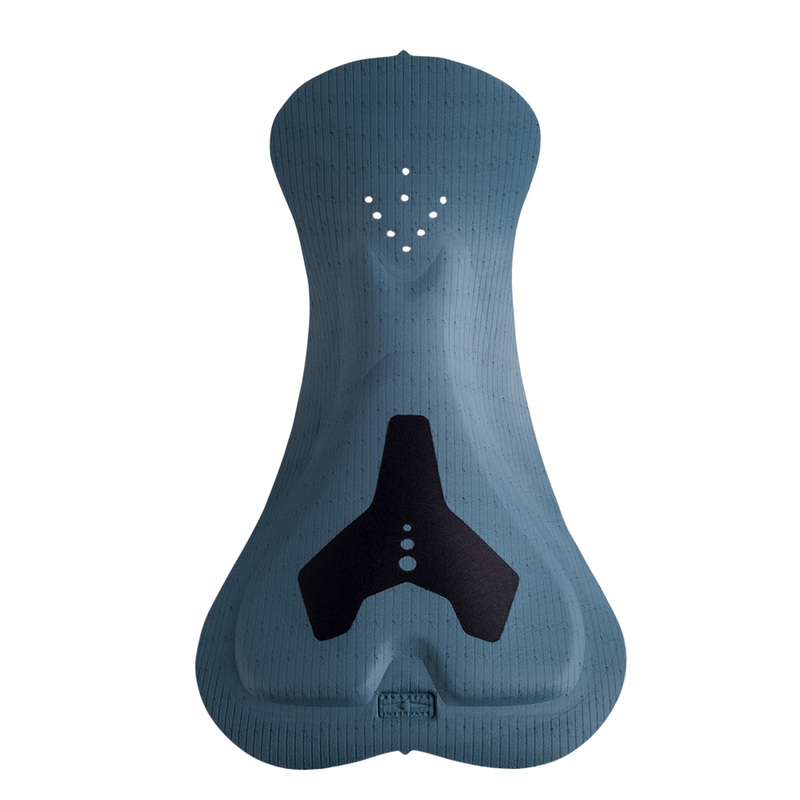 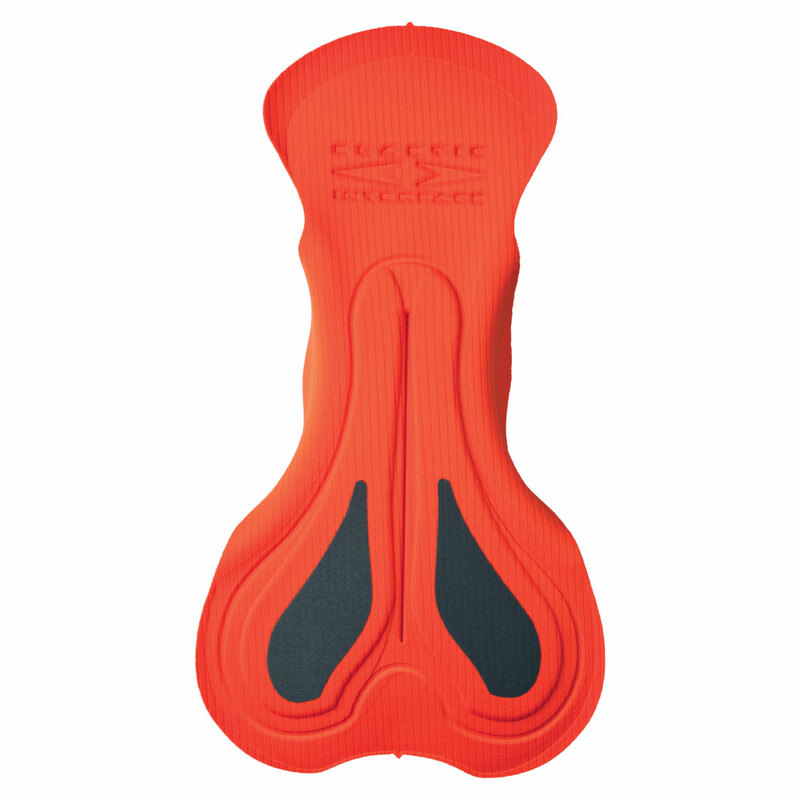 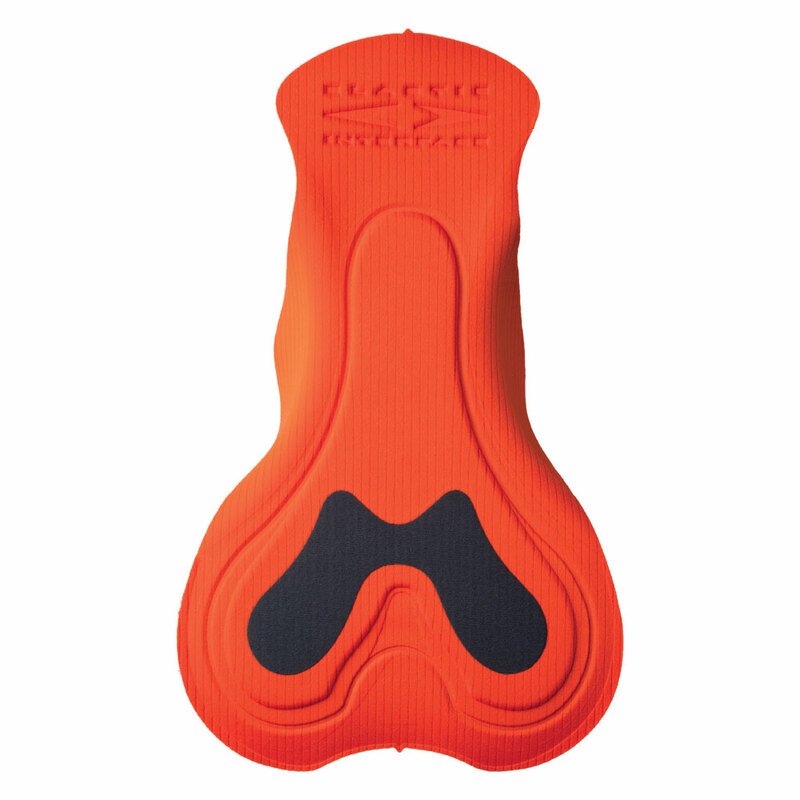 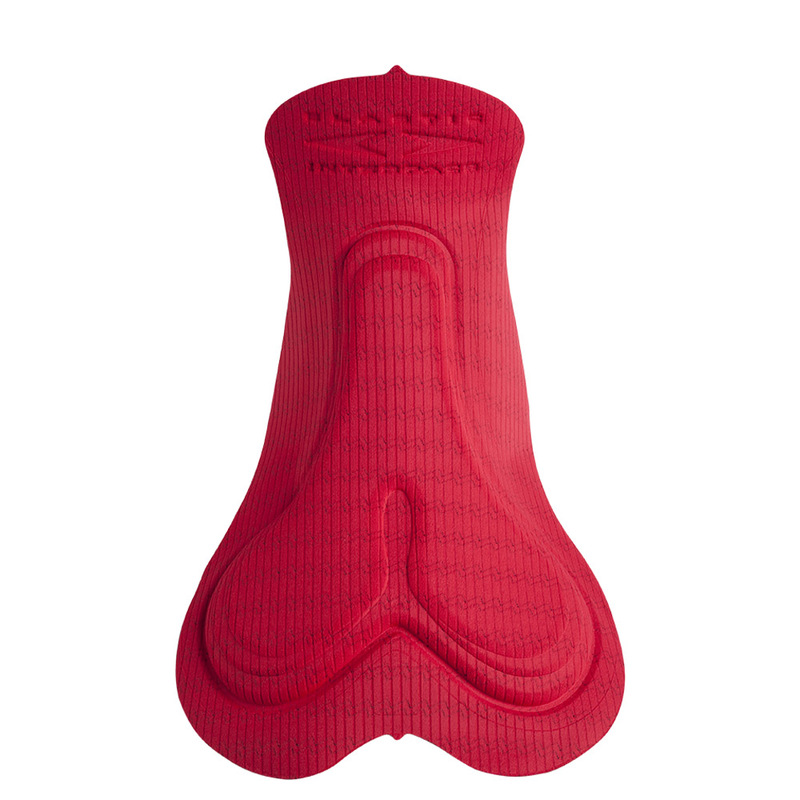 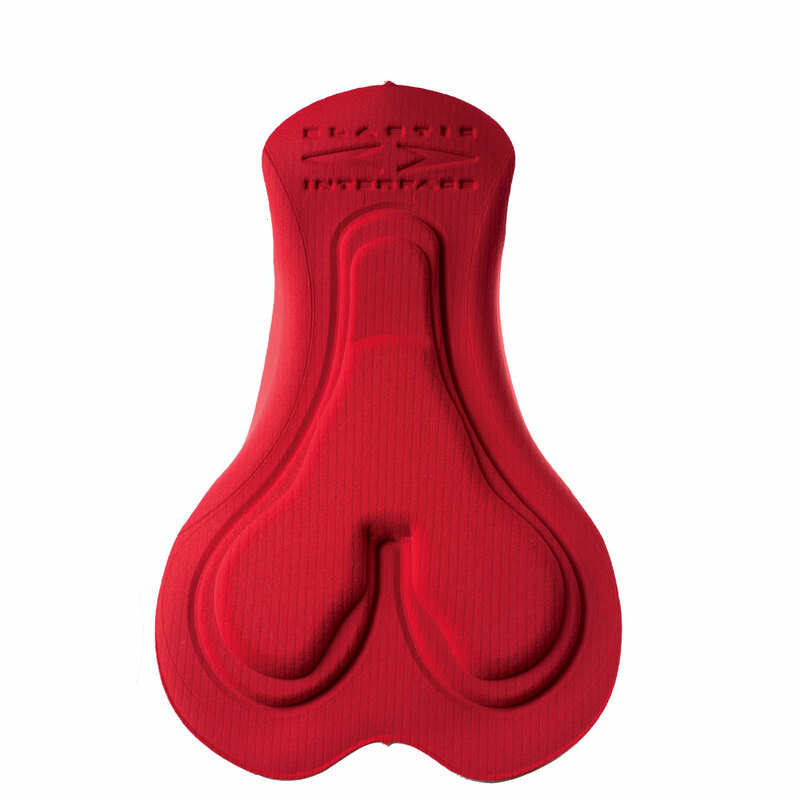 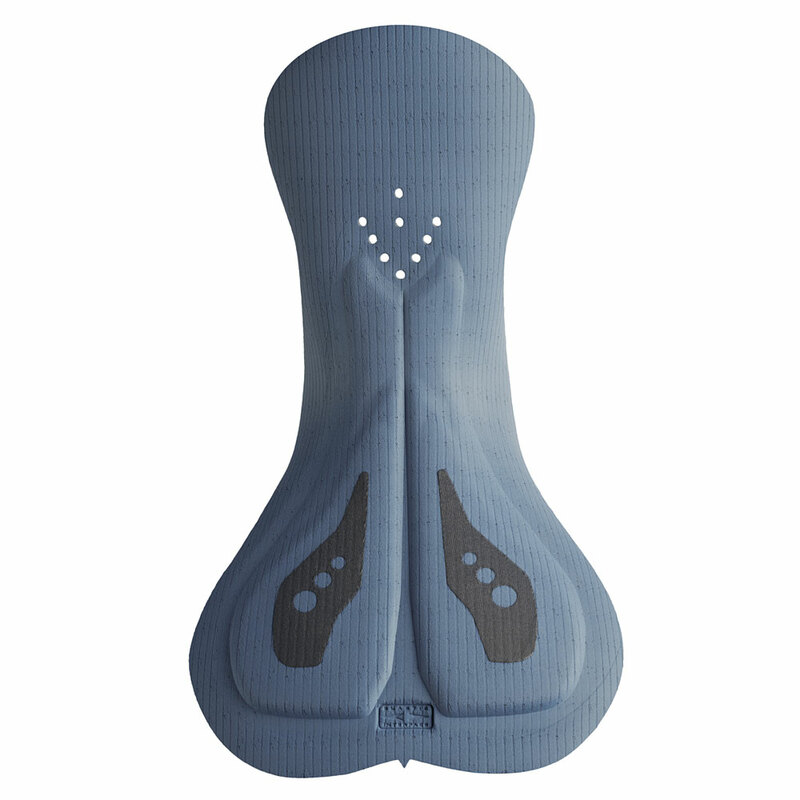 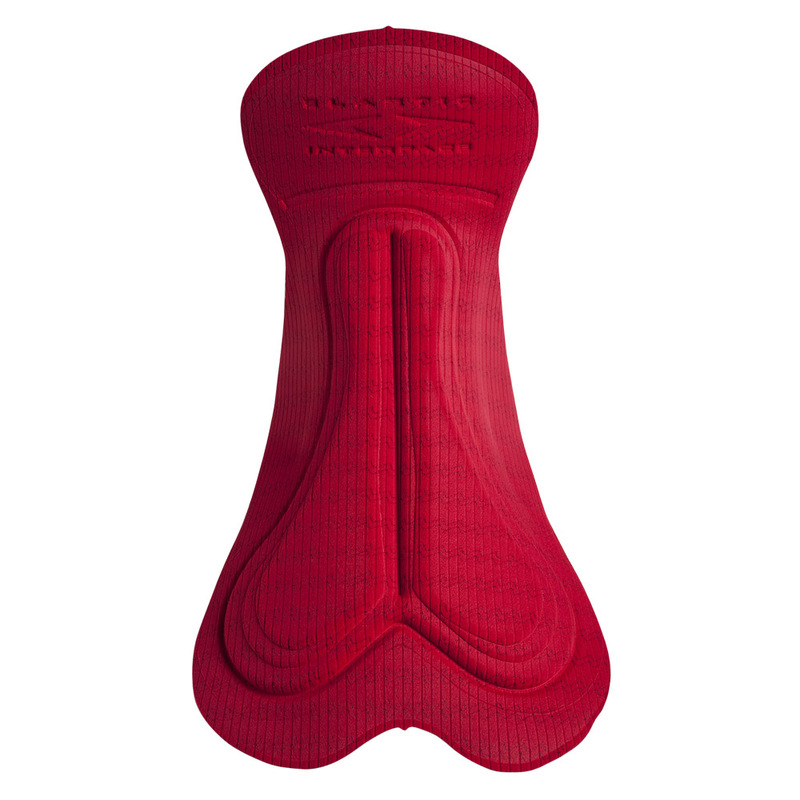 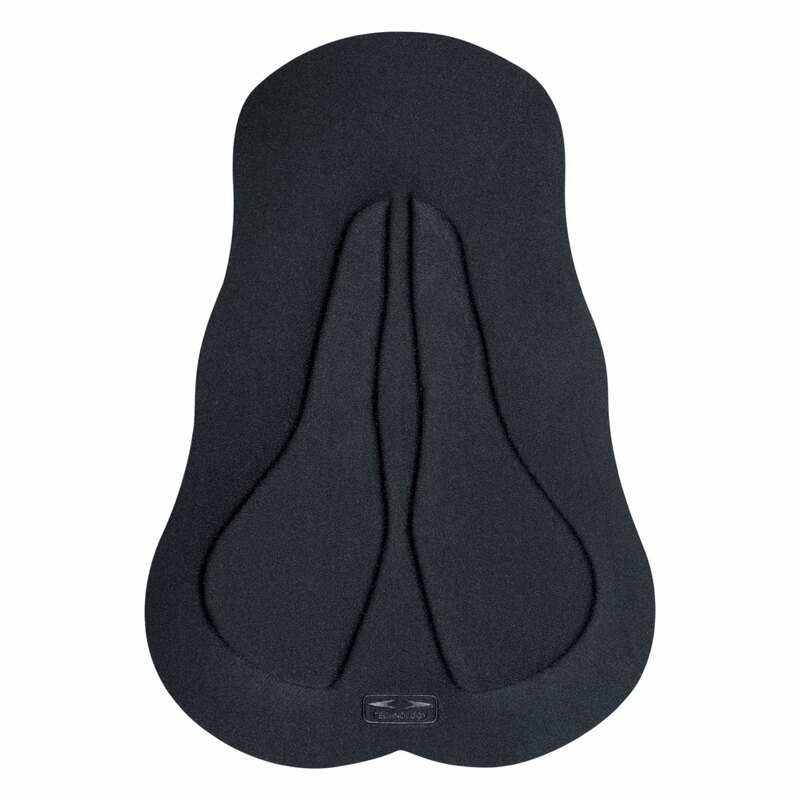 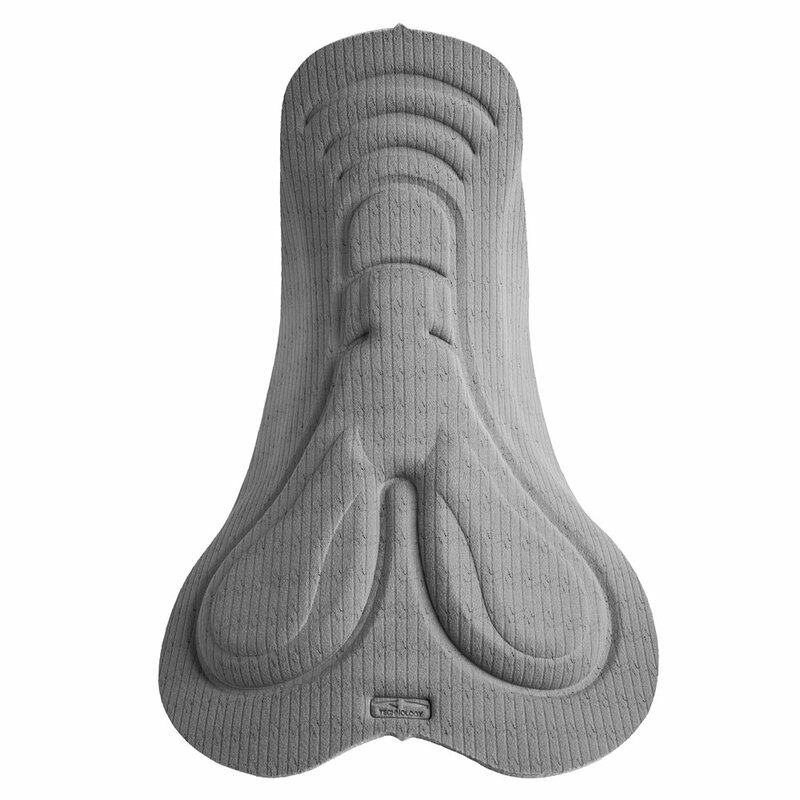 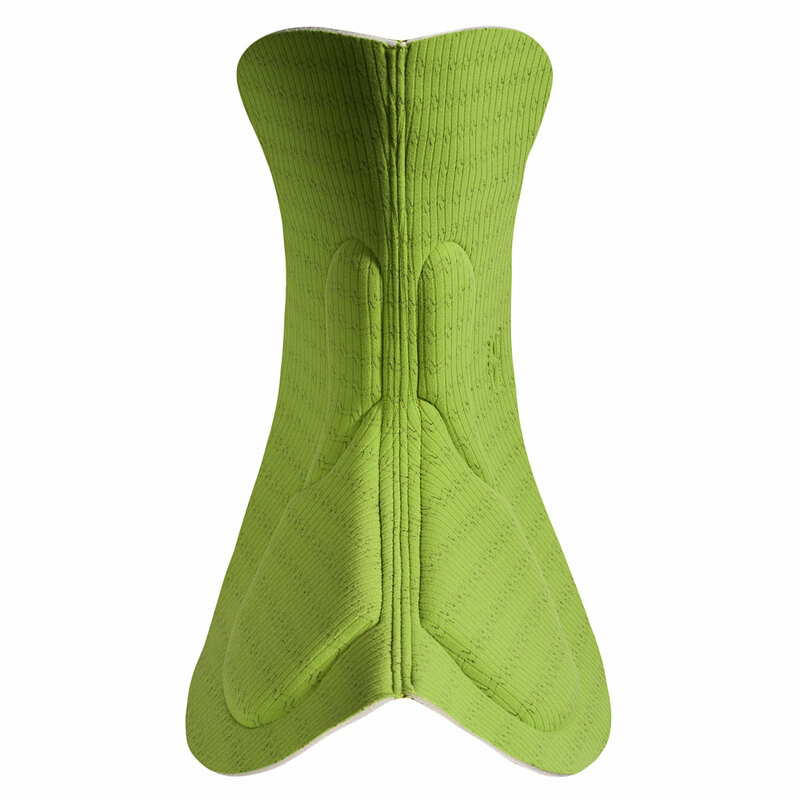 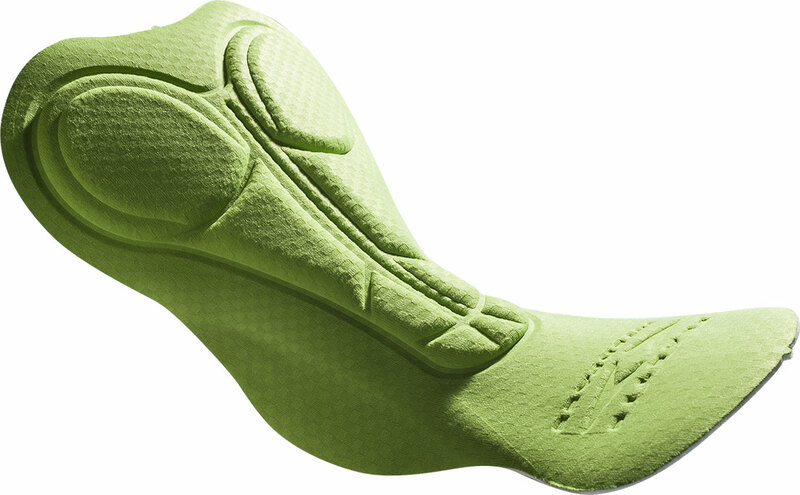 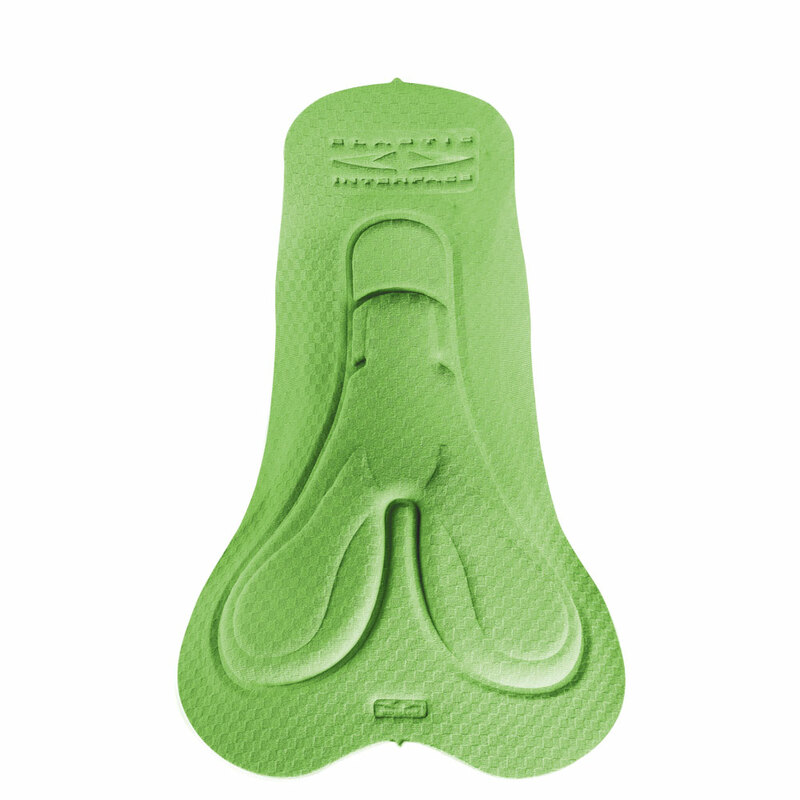 This supple, light weight pad allows maximum freedom of movement and is ideal for touristic use or for racers that like lesser padding however still need protection in the main pressure points. 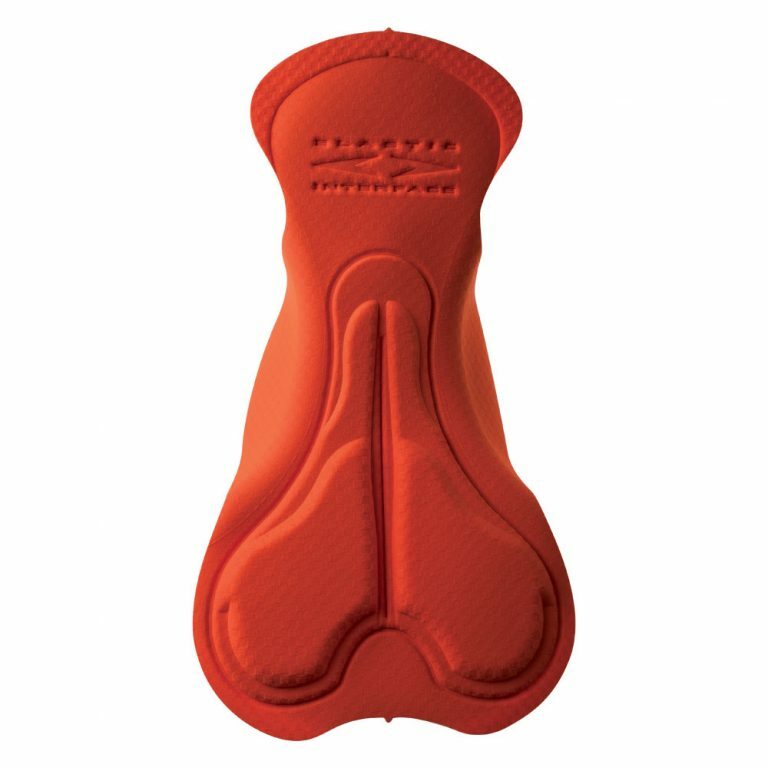 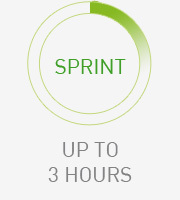 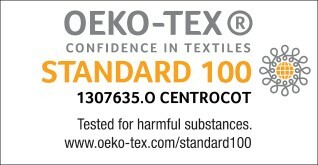 Recommended for rides up to three hours.